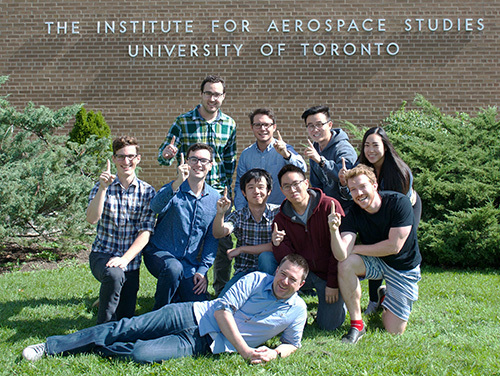 The STARS Laboratory maintains a collection of photos from current and past research work and team activities. 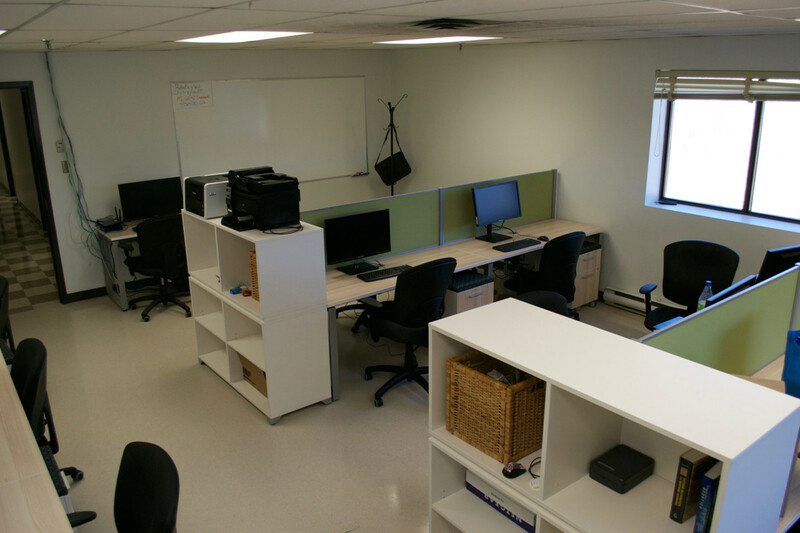 We also have a YouTube channel and a laboratory Twitter feed. 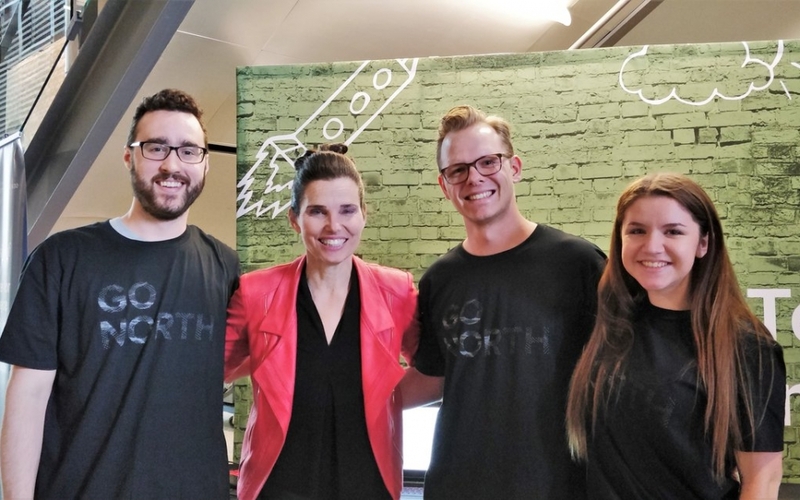 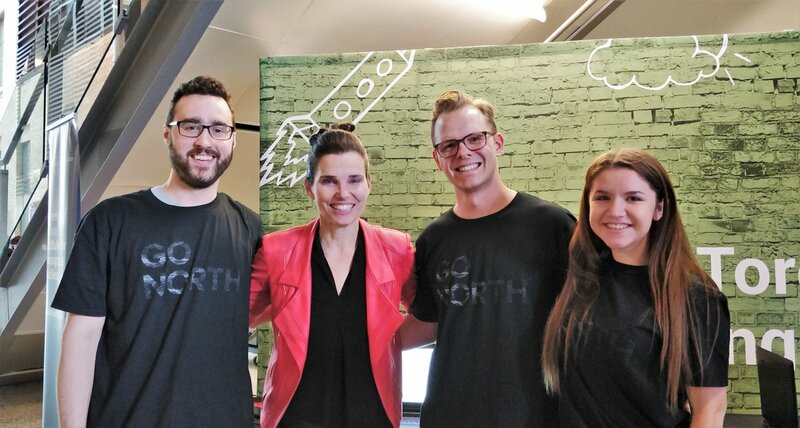 Brandon, Tobias, and Erin with the Kirsty Duncan, the Canadian minister of science. 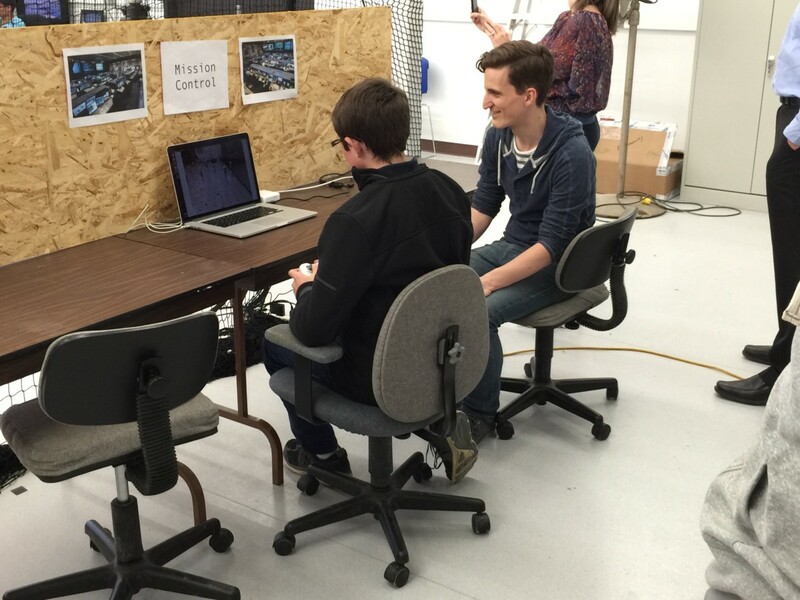 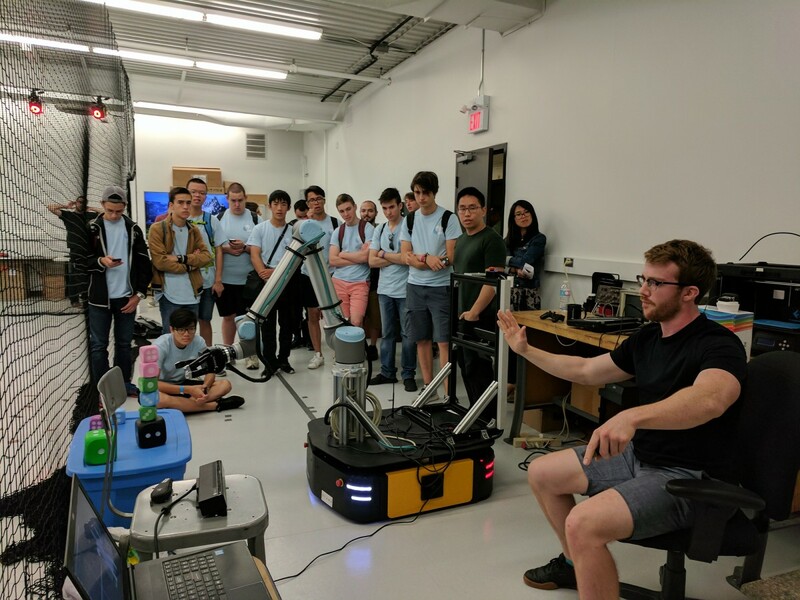 Trevor and Oliver showing off our mobile manipulator to the DEEP summer academy. 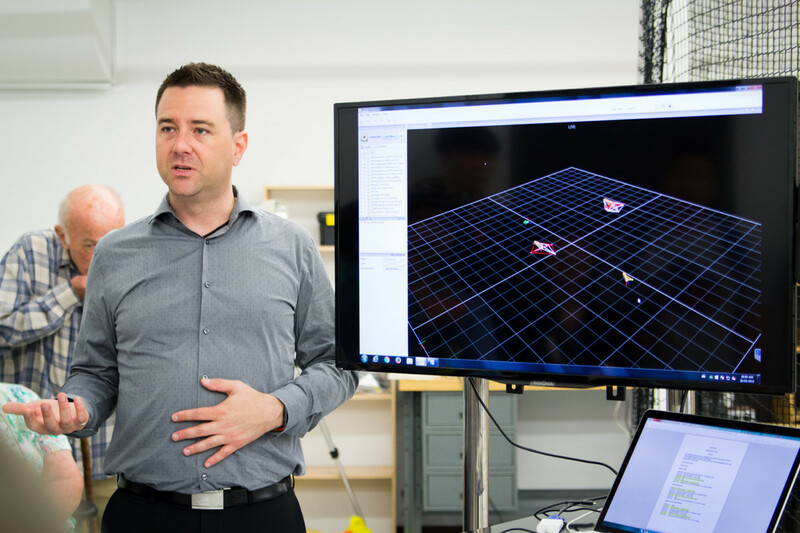 Prof. Kelly discussing foot-mounted inertial navigation. 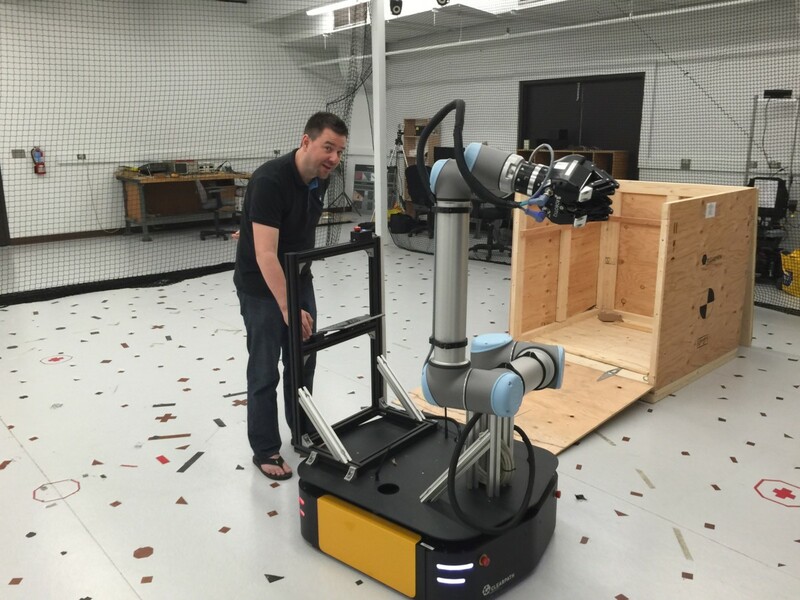 Mobile manipulator unboxing (summer 2016). 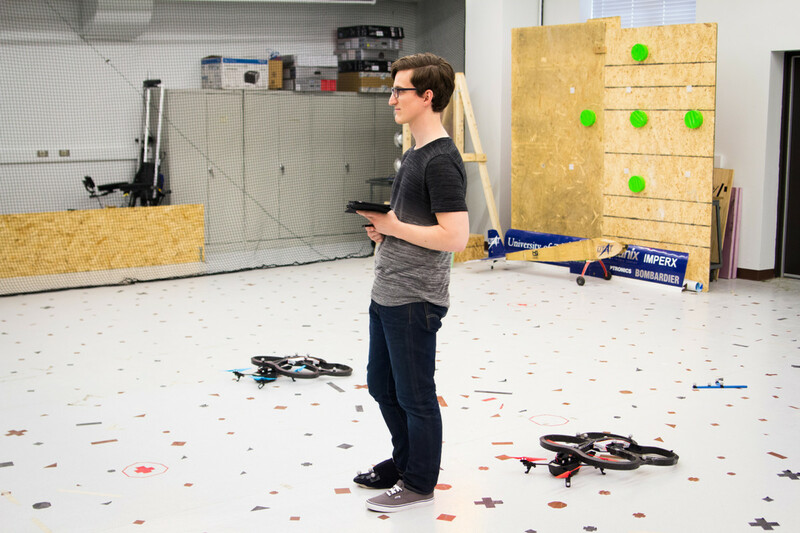 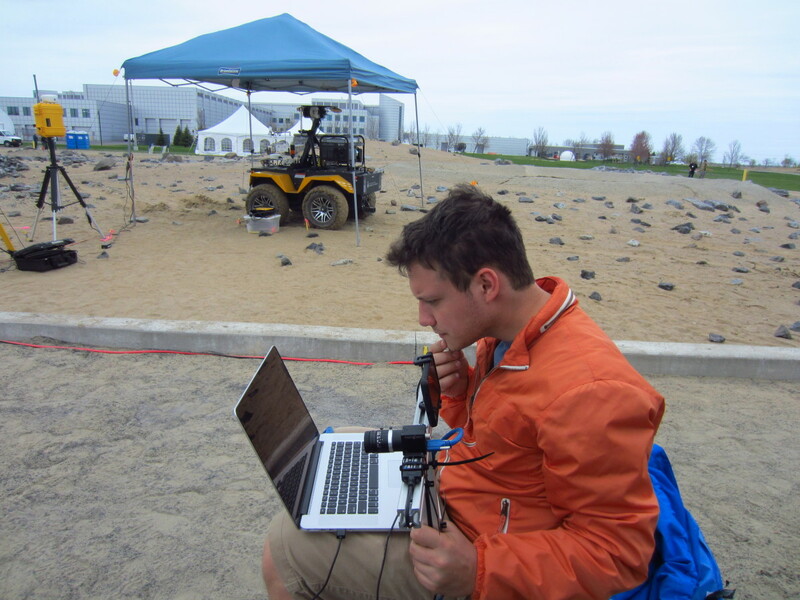 Valentin examining data from the Flea3 camera and the Microstrain 3DM-GX3 Inertial Measurement Unit. 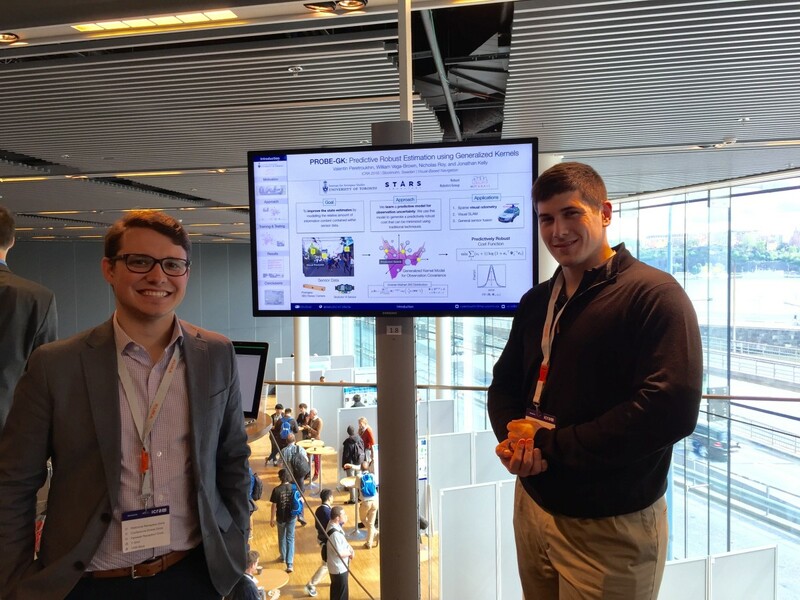 Valentin Peretroukhin with the Clearpath Husky. 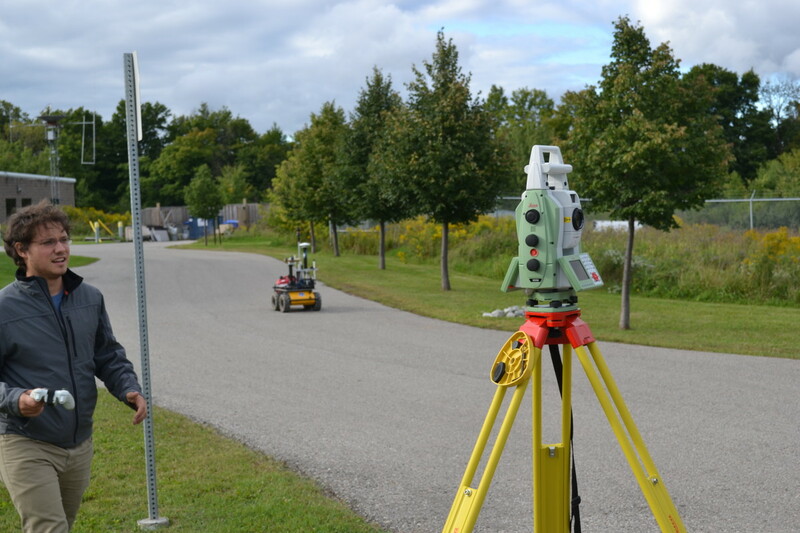 The Leica TotalStation and the Clearpath Husky. 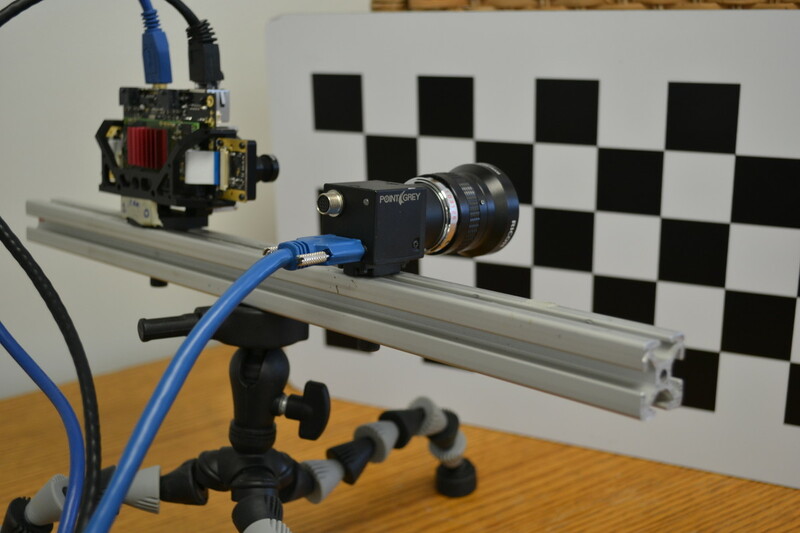 The Skybotix VI Sensor and the Point Grey Flea3 camera. 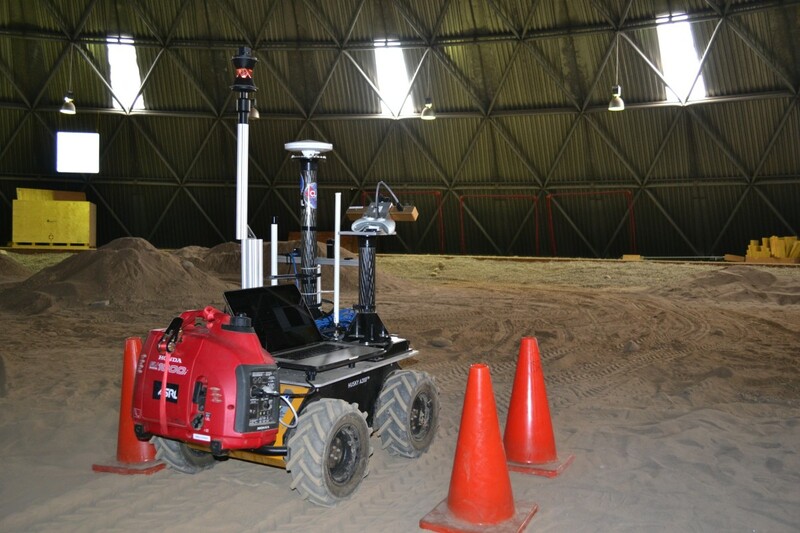 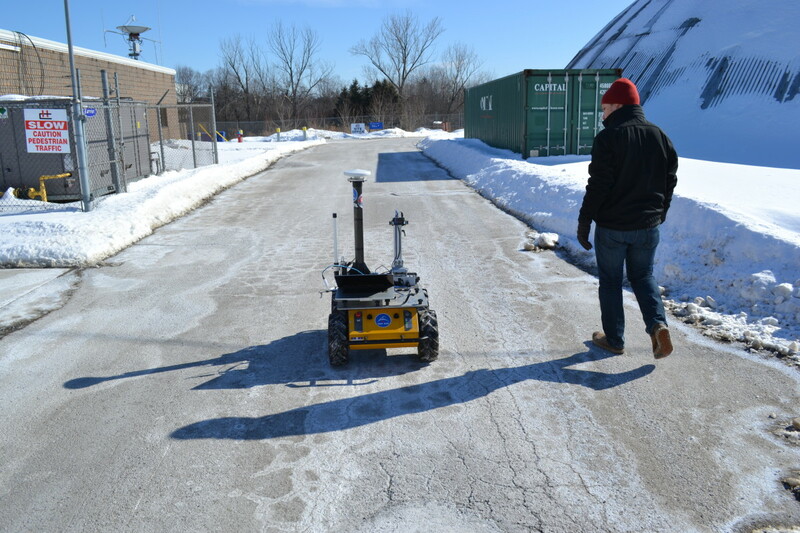 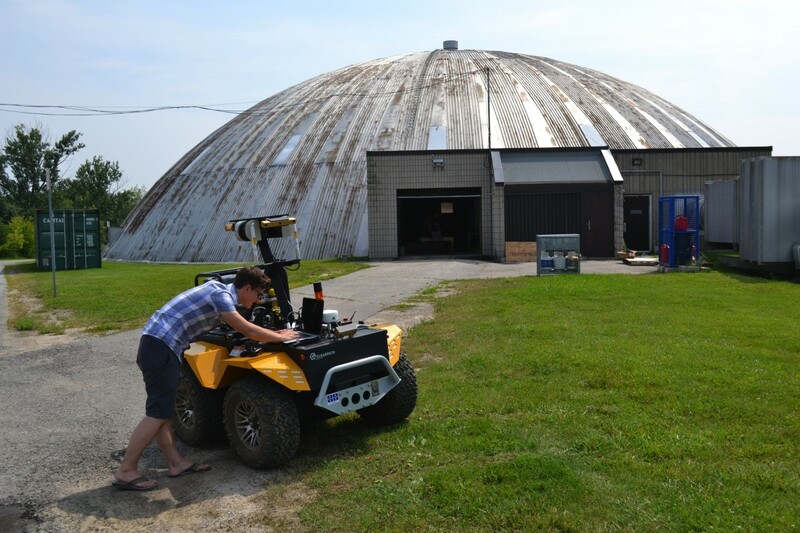 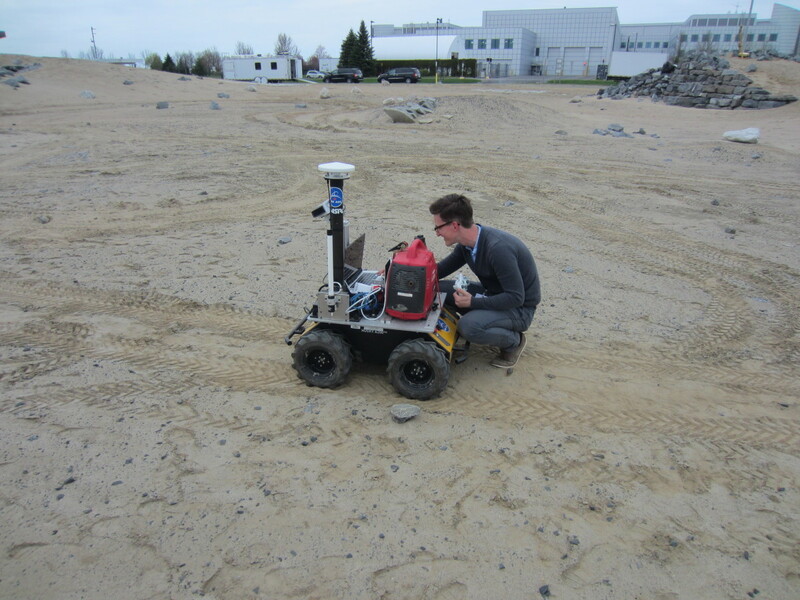 Lee Clement with the Clearpath Husky rover at the Canadian Space Agency's Mars yard. 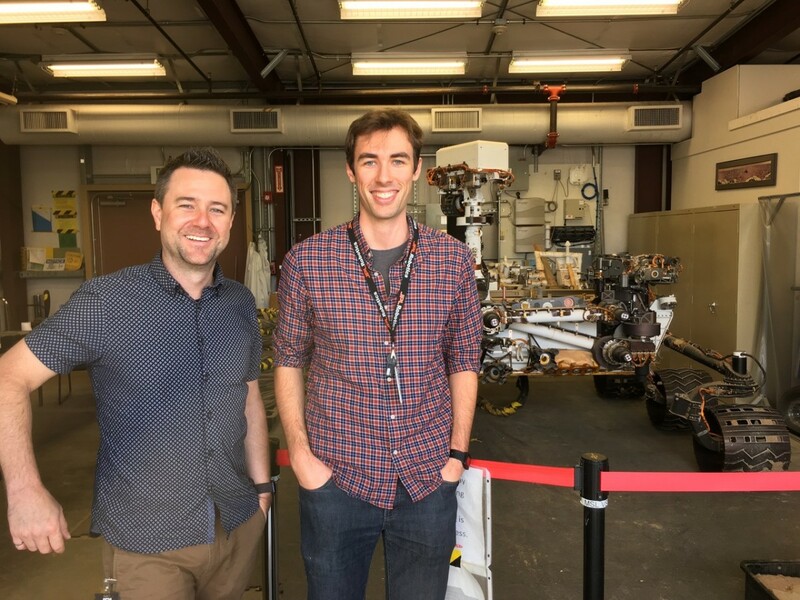 Prof. Kelly visits PhD student Olivier Lamarre at NASA JPL. 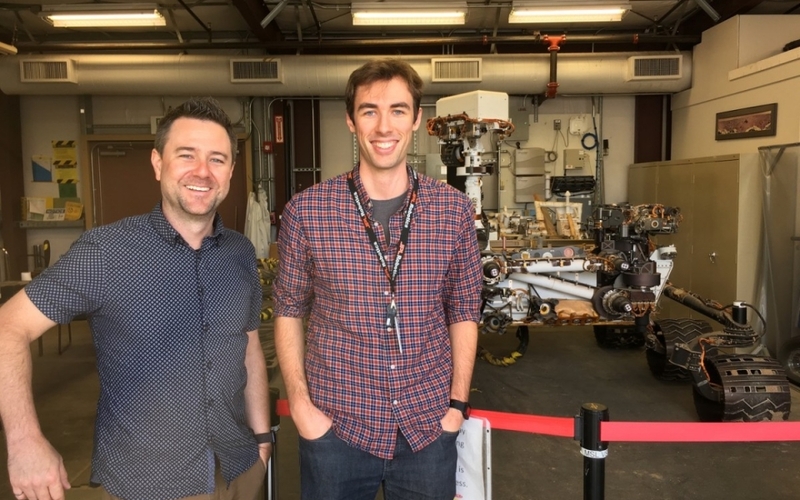 MSL flight spare rover in the background! 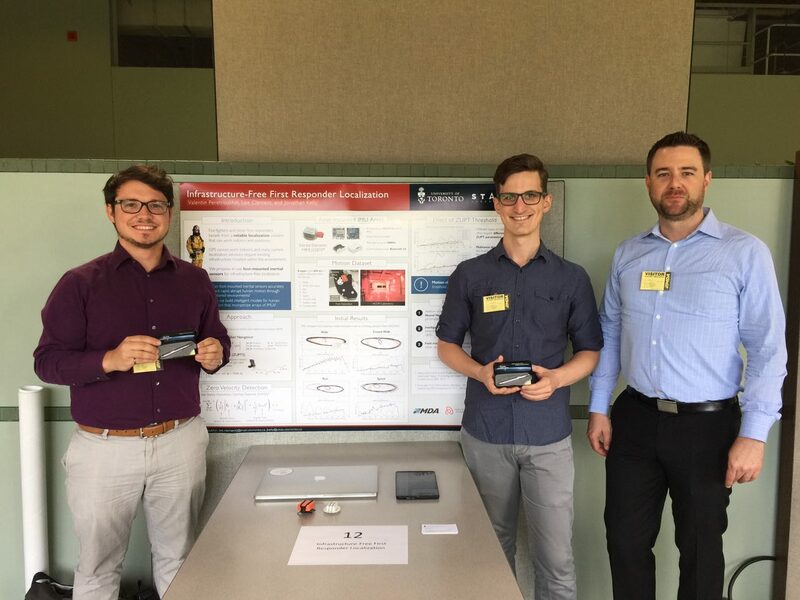 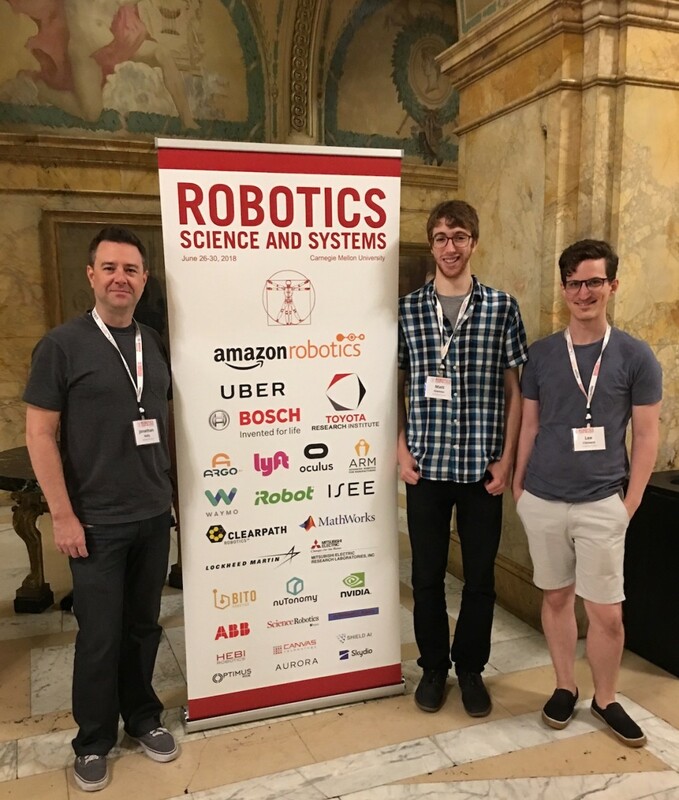 Professor Kelly, Matthew and Lee at RSS 2018 at Carnegie Mellon University in Pittsburg. 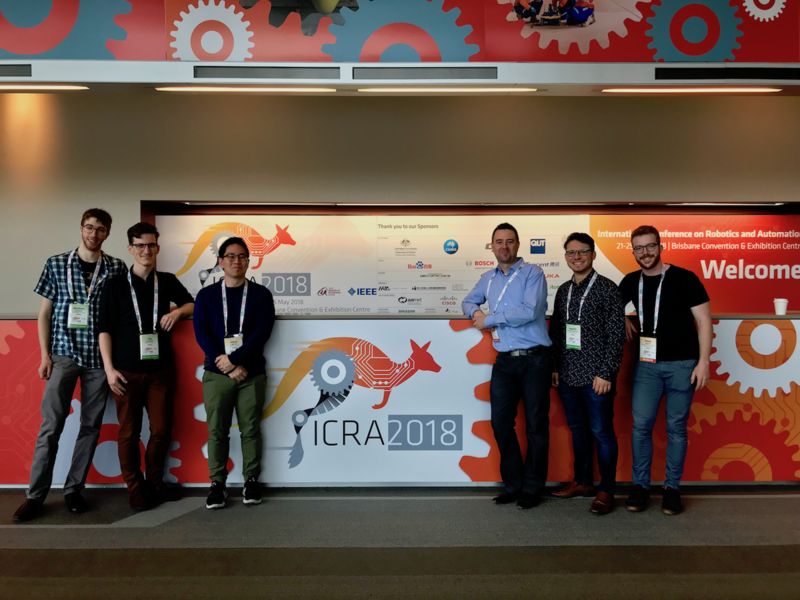 STARS Lab at ICRA 2018 in Brisbane, Australia! 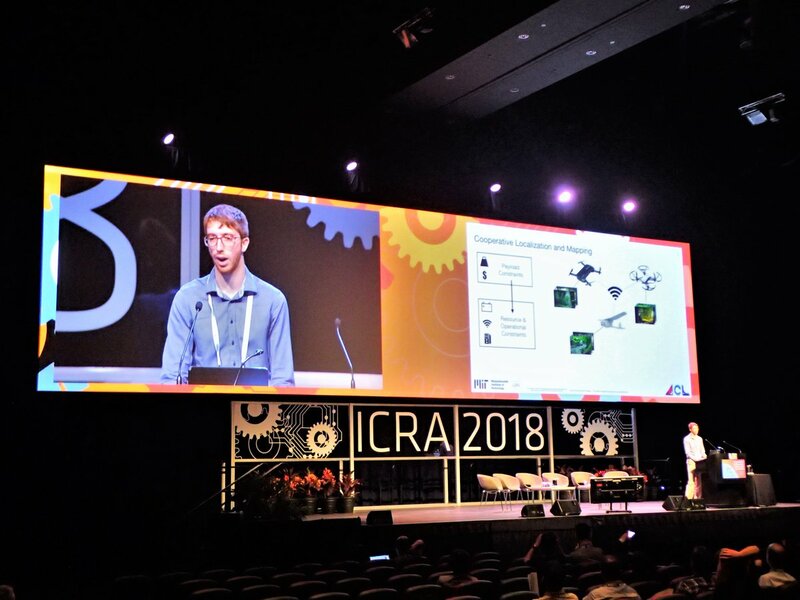 Matthew presenting his award-nominated paper at ICRA 2018! 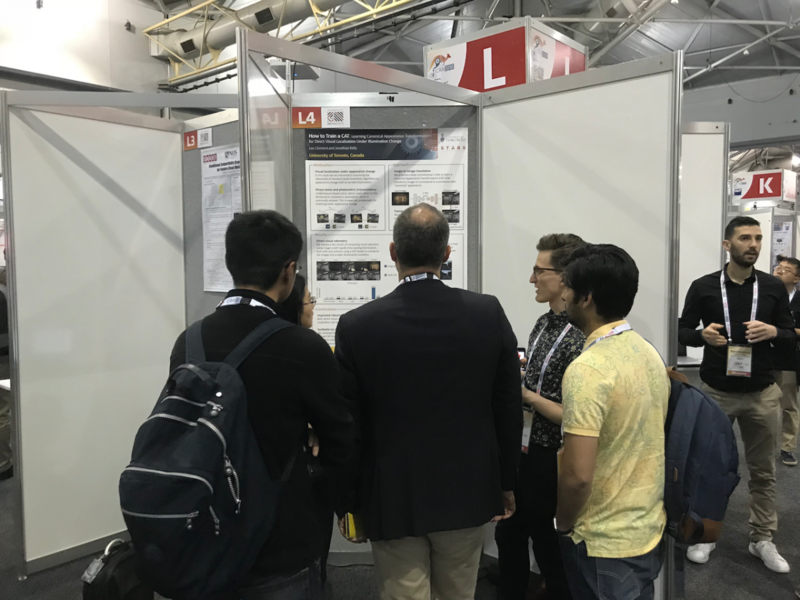 Lee presenting his work at ICRA 2018. 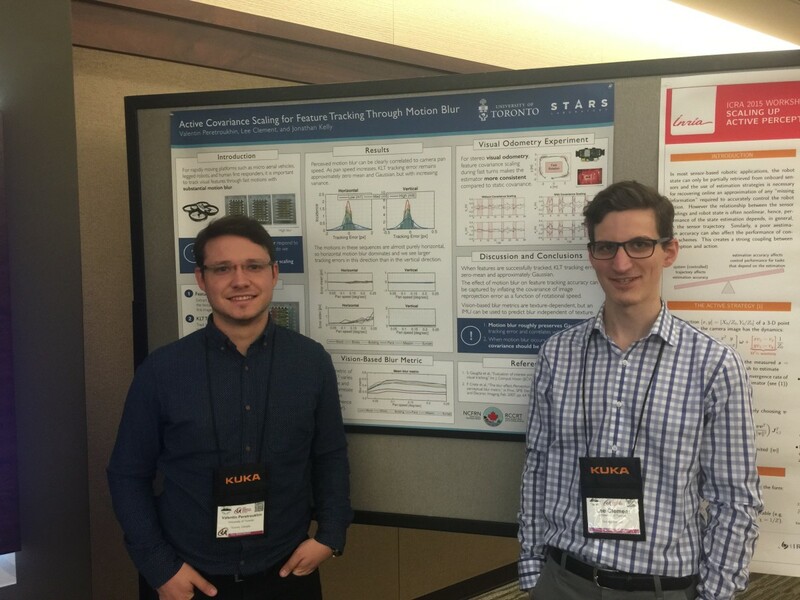 Oliver and Trevor presenting their calibration work at ICRA 2018. 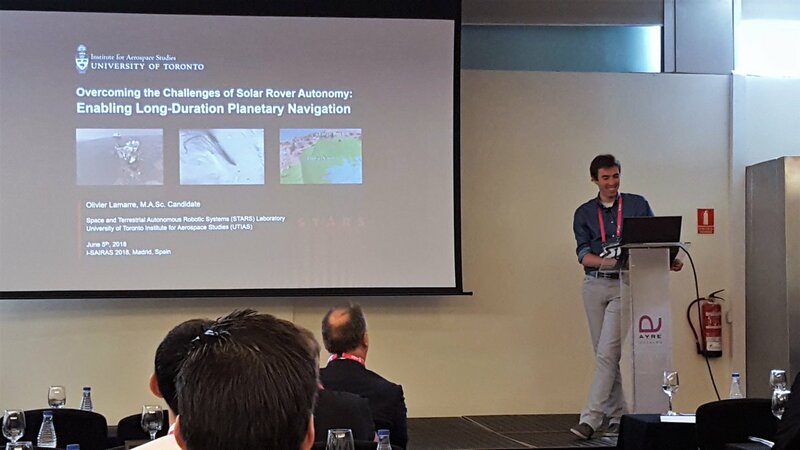 Olivier presenting his survey paper at i-SAIRAS 2018 in Madrid, Spain. 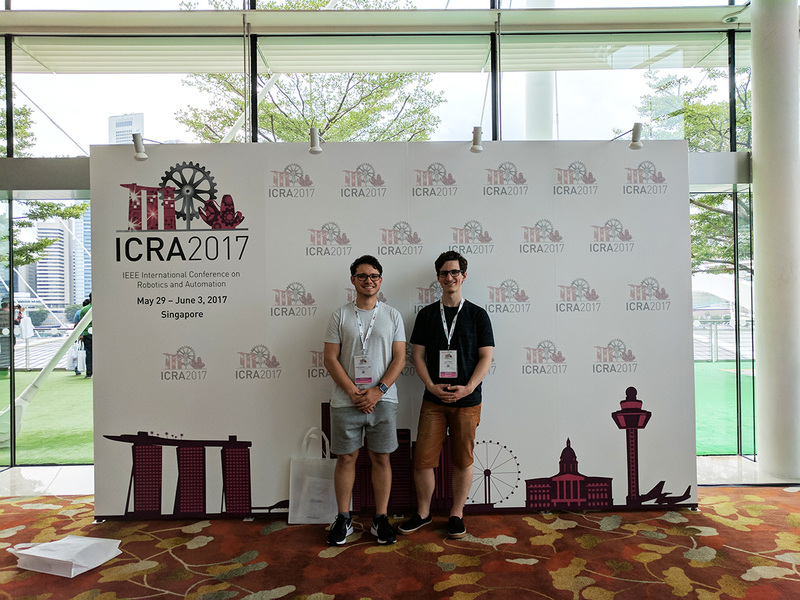 Lee and Valentin at ICRA 2017. 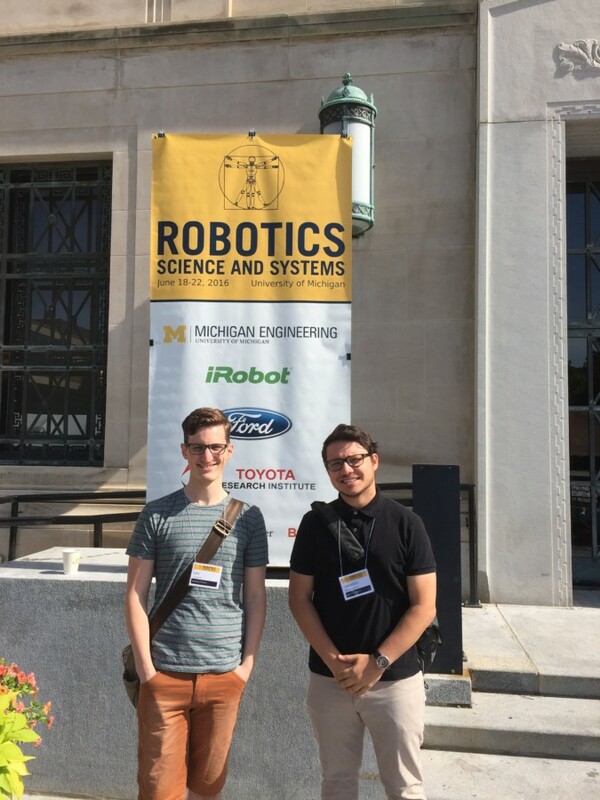 Lee and Valentin at RSS 2016. 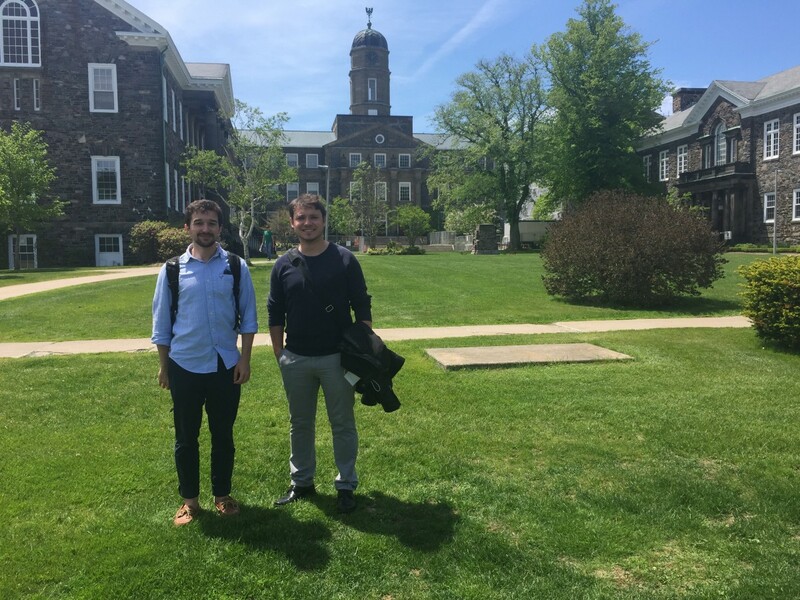 Valentin and Will present at ICRA 2016. 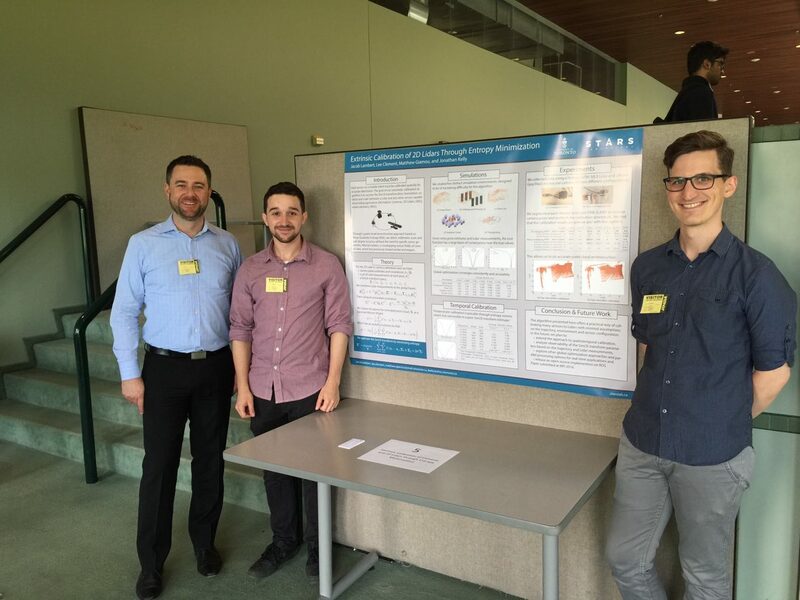 Poster presentation at MDA SVAR. 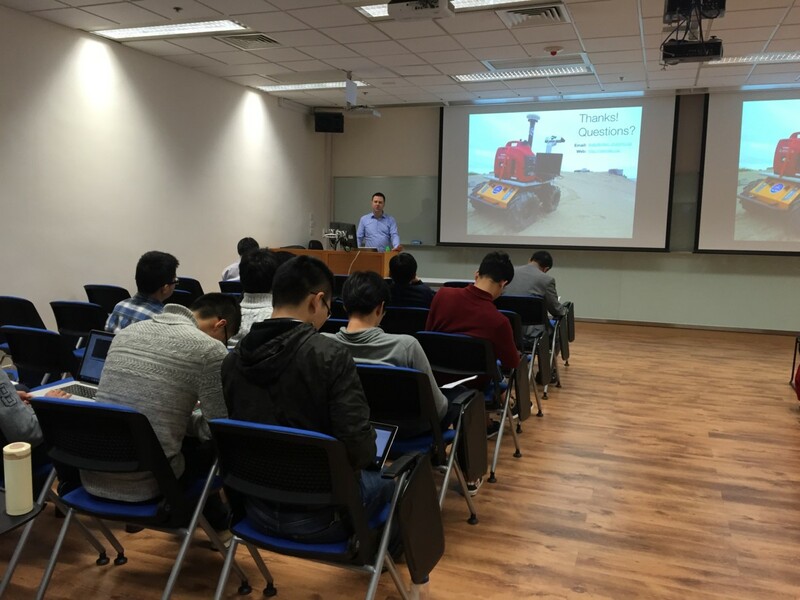 Talk by Prof. Kelly at City University of Hong Kong. 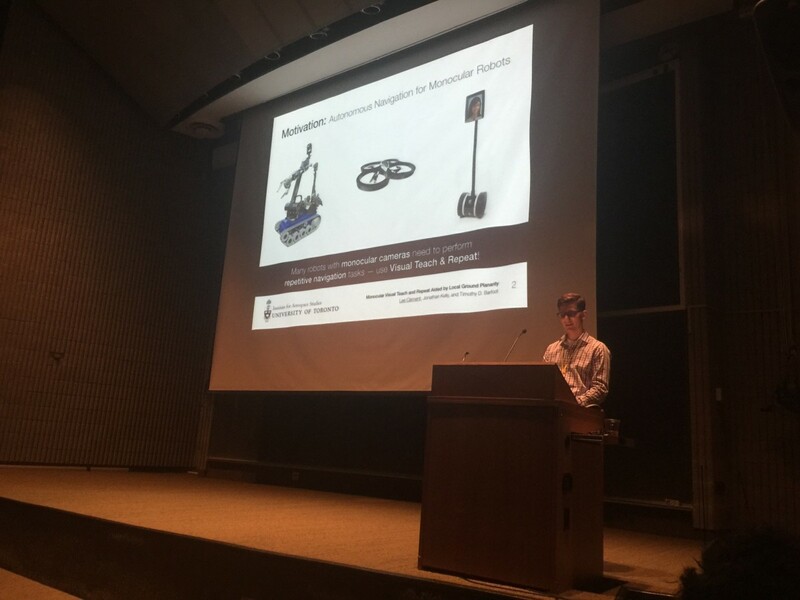 Lee presenting his Mono-VT&R work at FSR 2015 in Toronto. 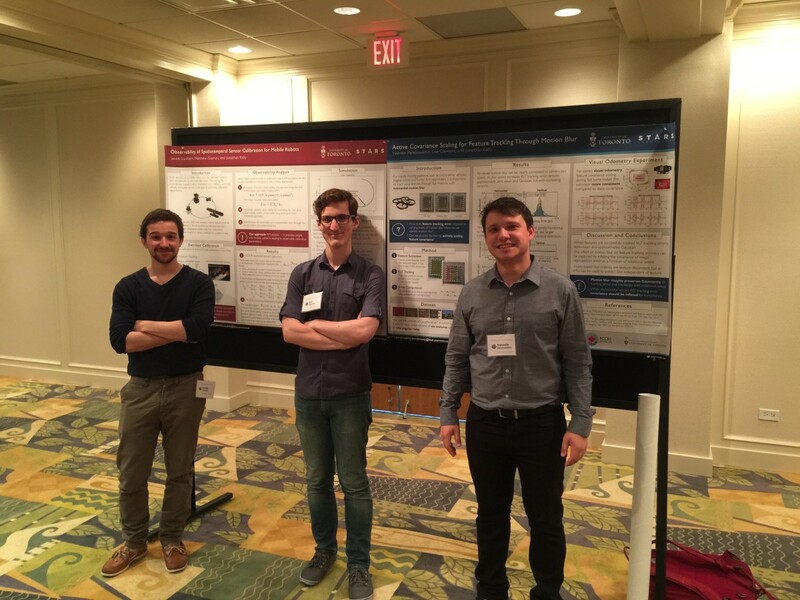 Jacob, Lee and Valentin presenting two posters at the NCFRN Field Trials in Kelowna, British Columbia (2015). 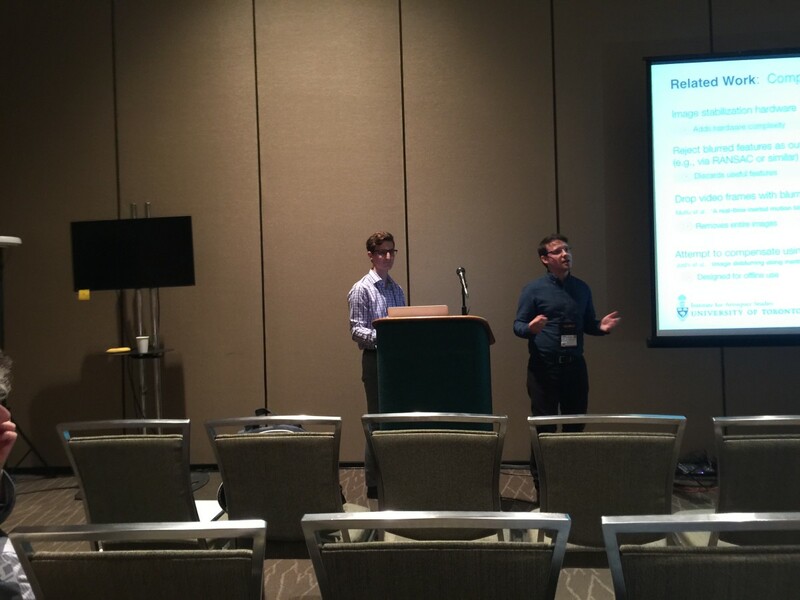 Lee and Valentin presenting at ICRA 2015 in Seattle. 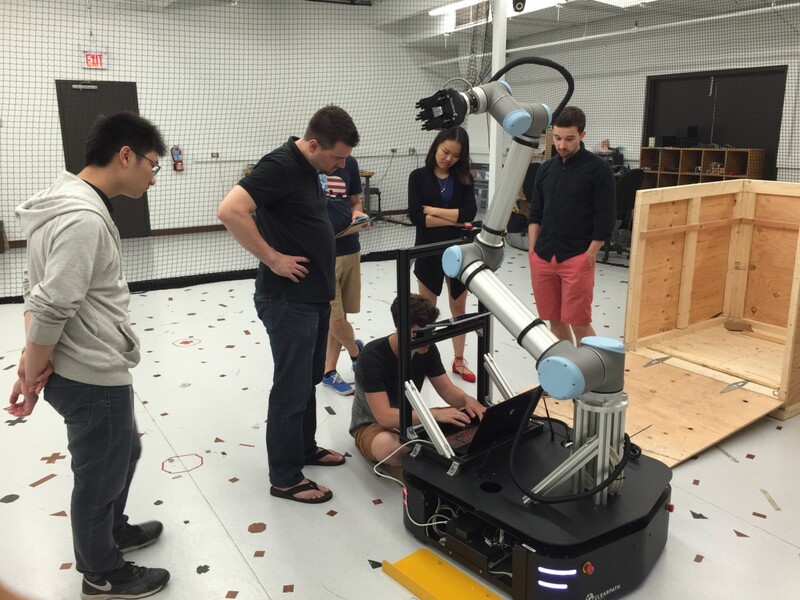 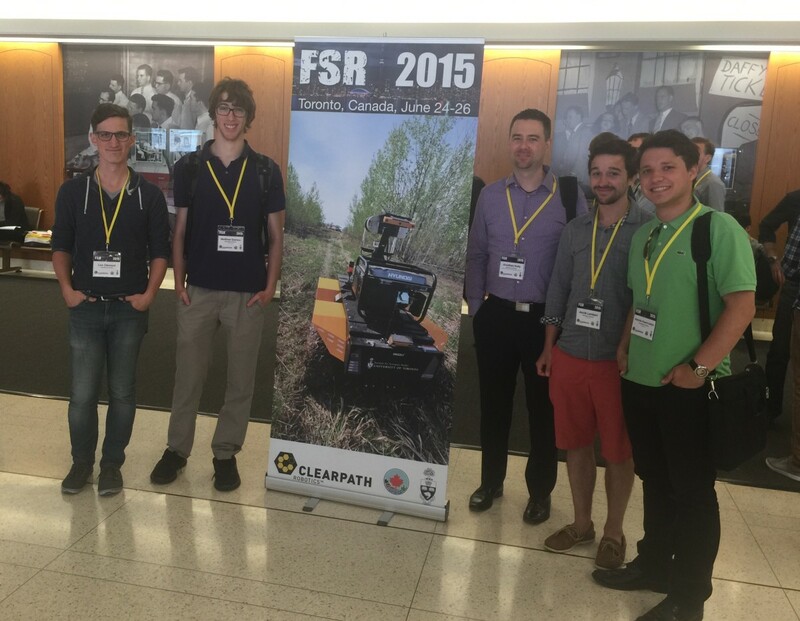 STARS at the Field & Service Robotics conference at the University of Toronto in 2015. 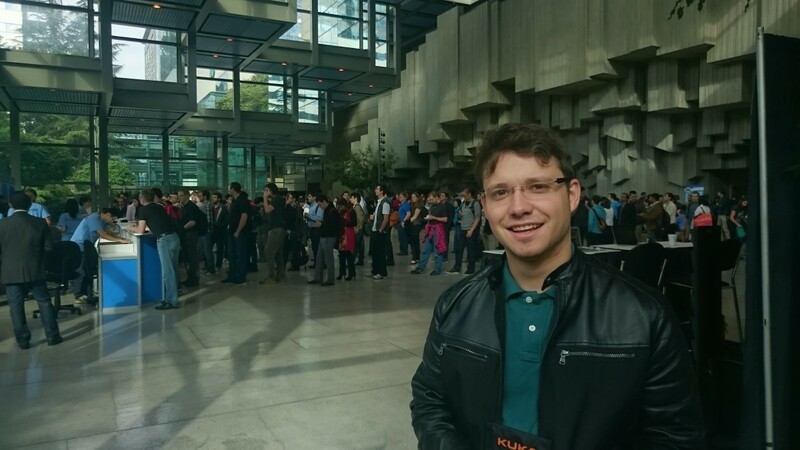 Valentin at ICRA 2015 in Seattle. 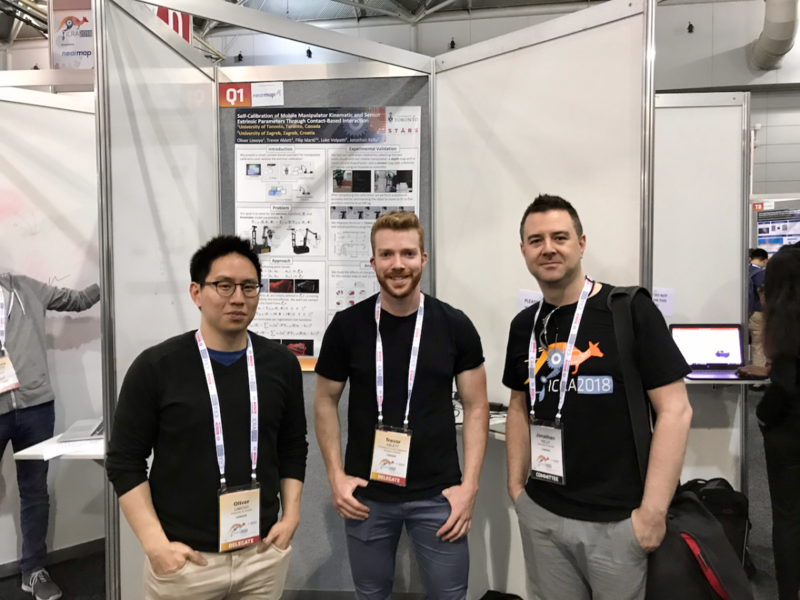 Valentin and Lee at ICRA 2015 presenting a workshop paper on motion blur. 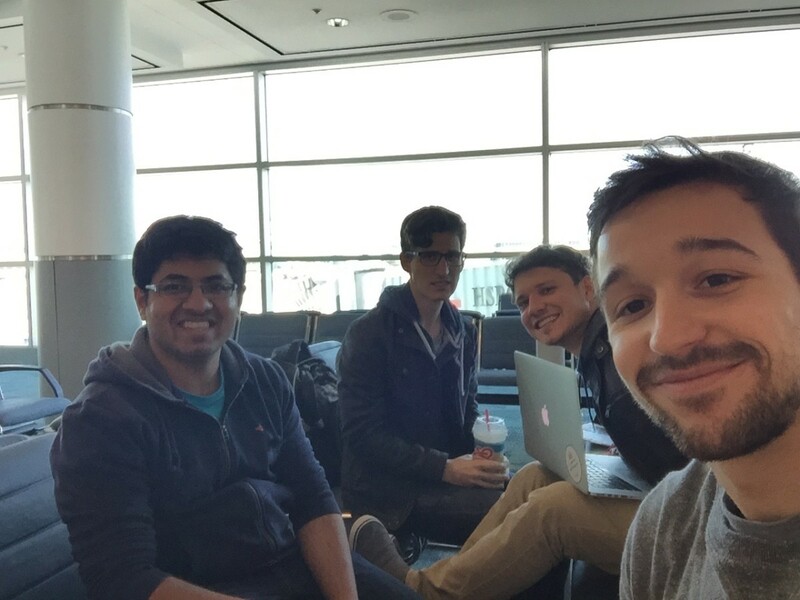 Faizan, Lee, Valentin and Jacob on their way to CRV 2015. 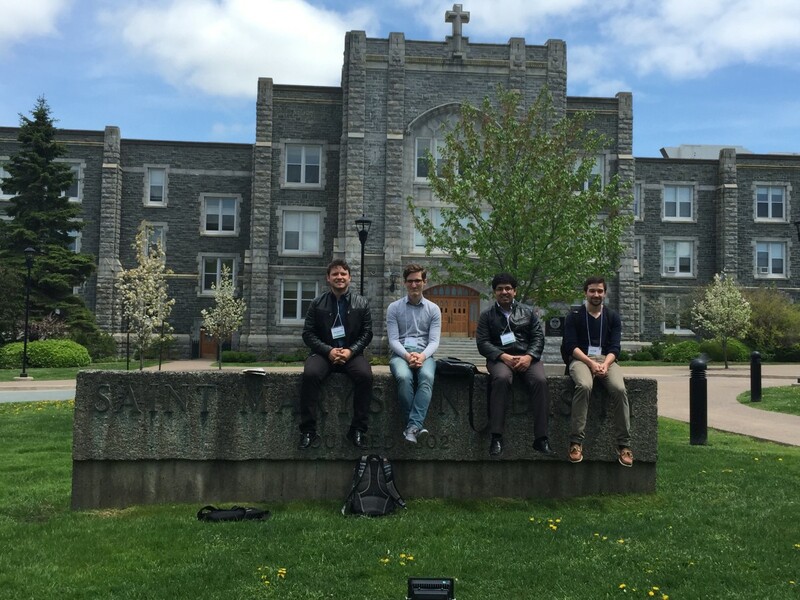 Jacob and Valentin at Dalhousie University. 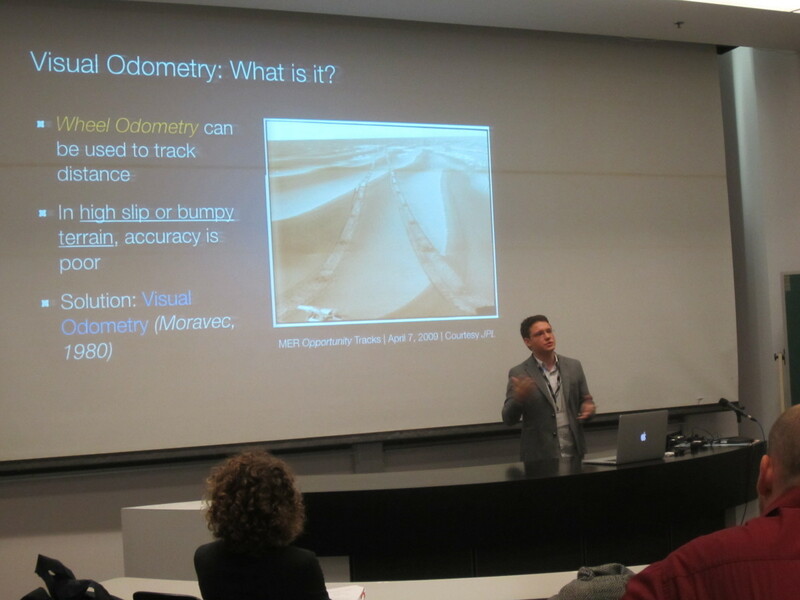 Valentin presenting at CRV 2014 in Montreal. 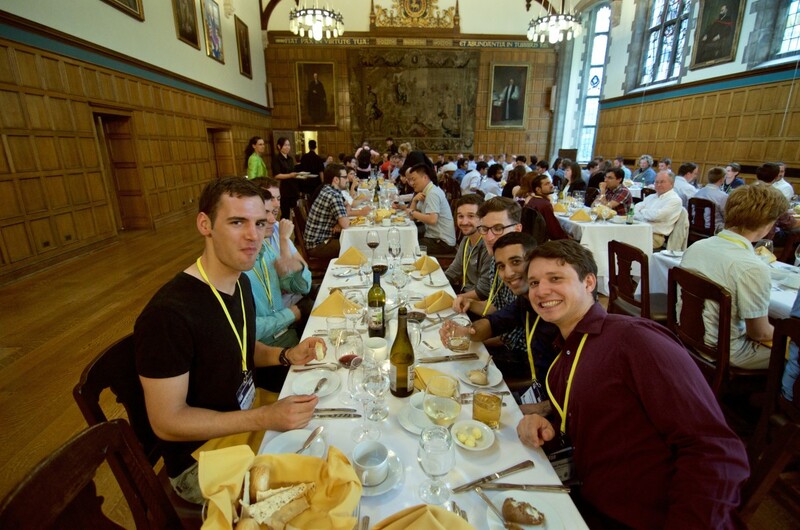 The STARS lab dining at Trinity College at the University of Toronto for FSR 2015. 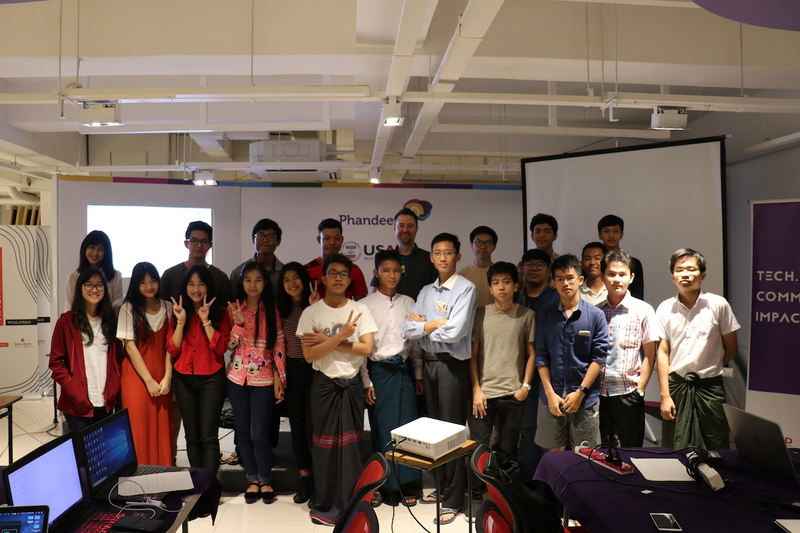 Visit to Phandeeyar in Yangon, Myanmar, to discuss robotics with a fantastic group of students! 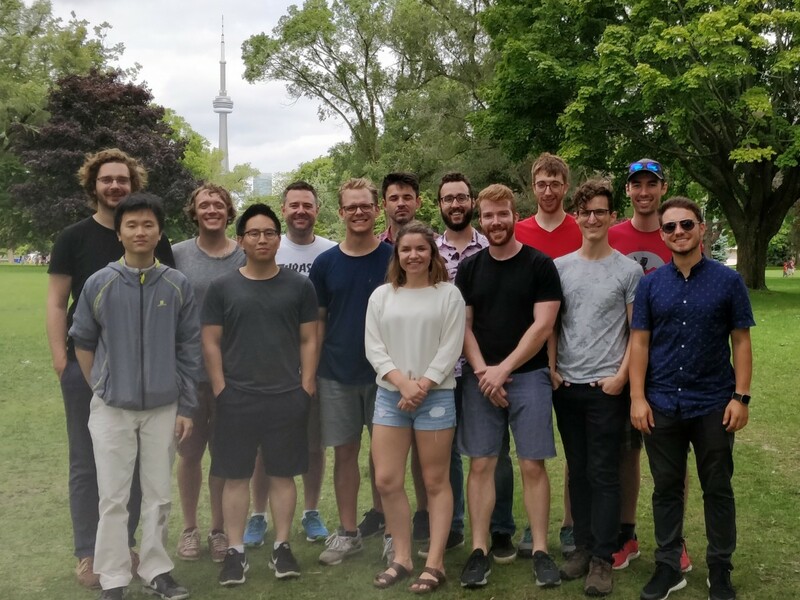 STARS Lab at the annual lab social on Toronto Island. 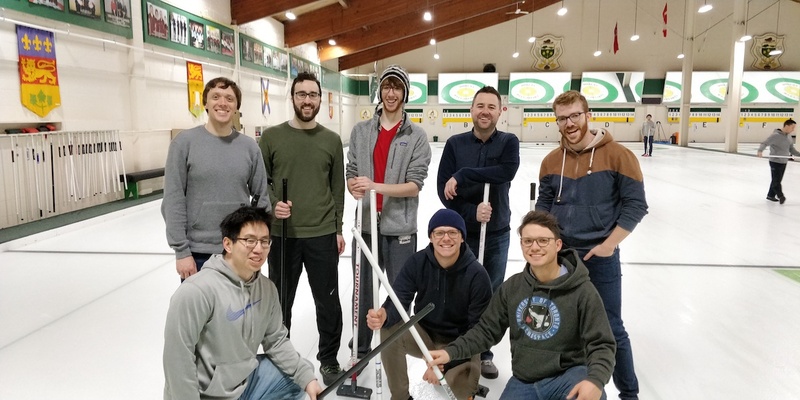 The STARS Lab goes curling! 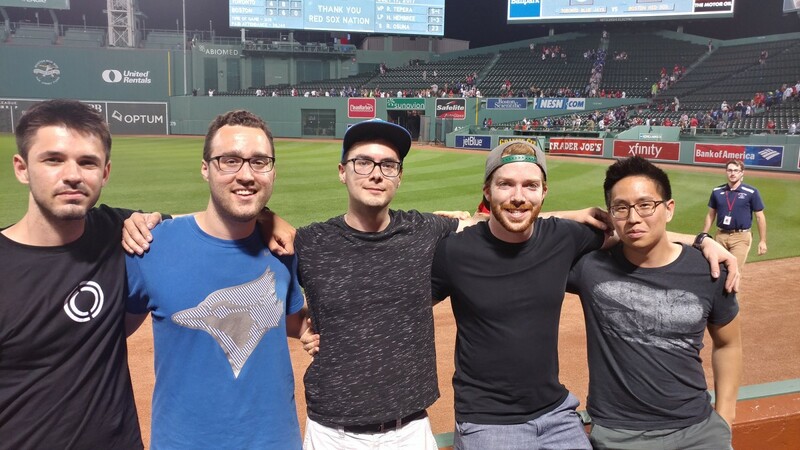 Filip, Brandon, Jordan, Trevor and Oliver visited Fenway Park after RSS 2017 at MIT. 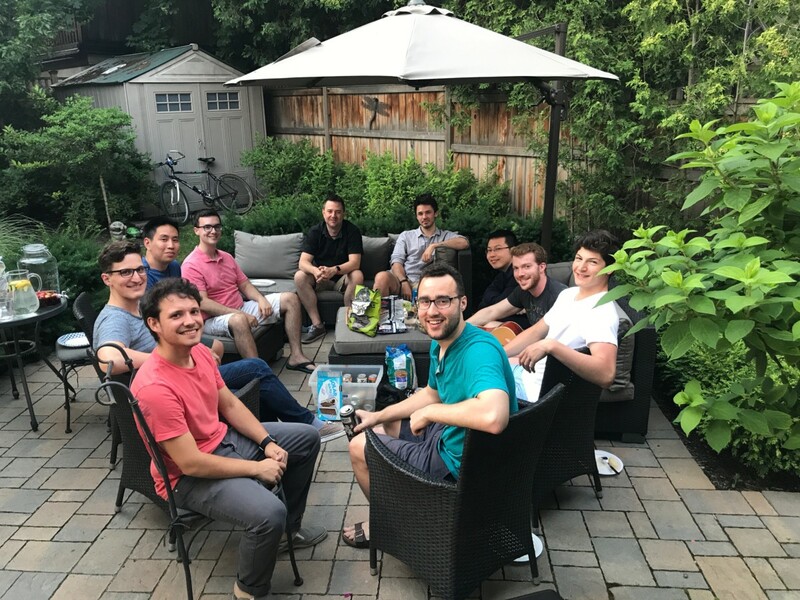 STARS Lab 2017 summer BBQ get-together. 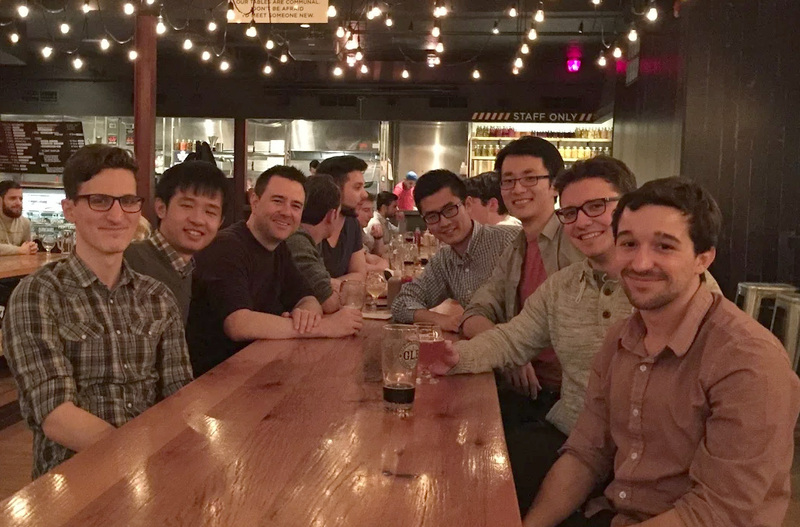 The 2015 STARS Lab Christmas party.